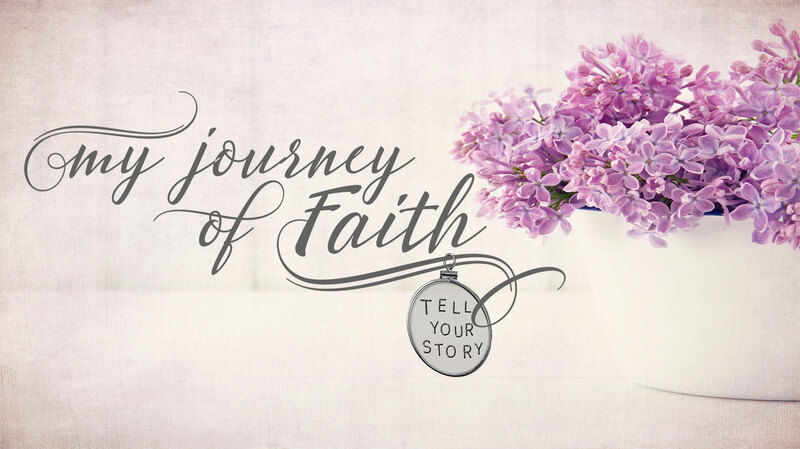 Bonnie J. Wallace shares her journey of faith. After fighting breast cancer, and 25 years of committing my life to raising children God’s way, I said, “Really God? All that for this?”. My message is not a message about cancer, but rather a message about understanding that we are on a journey. Life is messy, but with Jesus we are never stuck. He strengthens us in each circumstance so we can face the next circumstance until the day we see Him face to face. To get a free download of Psalm 84:5-7 and an encouraging message subscribe to Bonnie’s online devotion at the link below.